Yesterday Microsoft started sending out thank you emails to selected Xbox fans with Xbox One rewards inside. There were various rewards on offer from free Forza 5 cars, the full Killer Instinct game unlocks and on rare occasions Xbox One systems with games. It appears this is linked to Xbox Rewards and in order to be selected you needed to have either/or a high Gamerscore or long Live tenure. Of course, that would return quite a large list of people and not everyone is getting something so it appears to be a simple lottery from the returned list of people. Good luck and let us know if you get anything, one of the staffers here received a Killer Instinct unlock which you can see after the break. Today Microsoft have confirmed that the Games with Gold promotion will now be extended indefinitely. 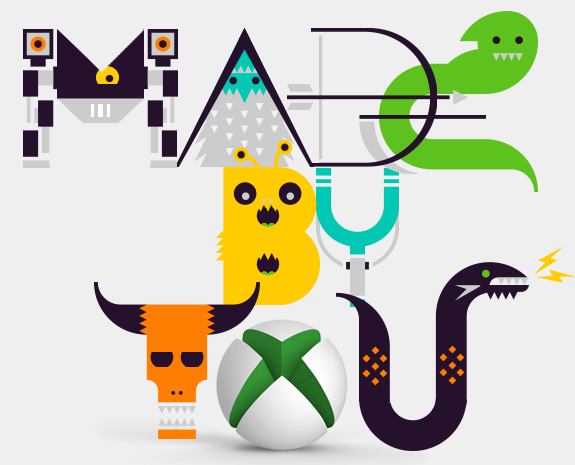 Great news for all those Xbox fans that like to get a little something for free. Previously the program was due to end on December 31st, but now you can keep on enjoying. 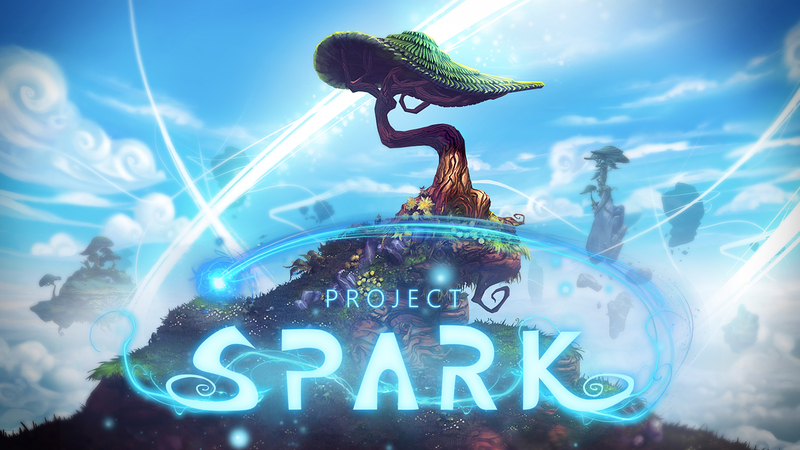 Unveiled during Microsoft’s Xbox One portion of their E3 media briefing was Project Spark. 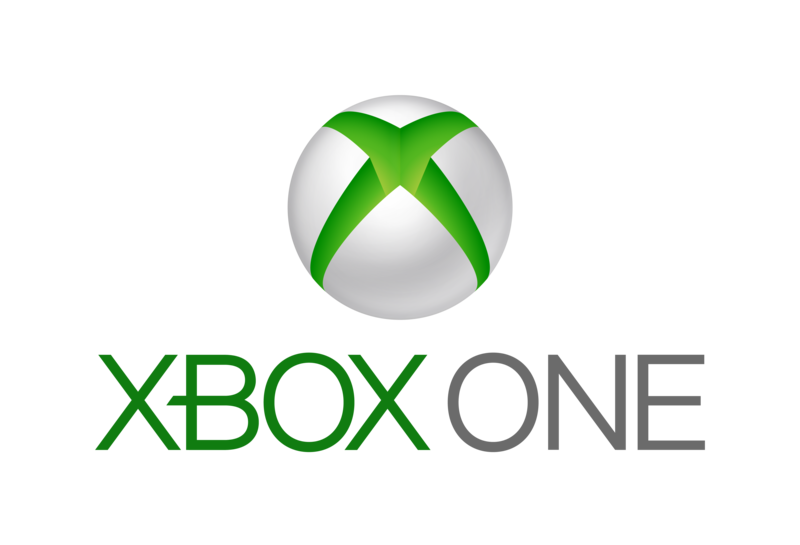 Yesterday Microsoft released some more details on how game licenses will work on the Xbox One. On the same day a game is released, you will have the option to purchase the game via the old fashioned retail methods. Or you can also purchase it digitally through Xbox LIVE, we’re told that discs are still going to be good for installing your games to your console quickly.